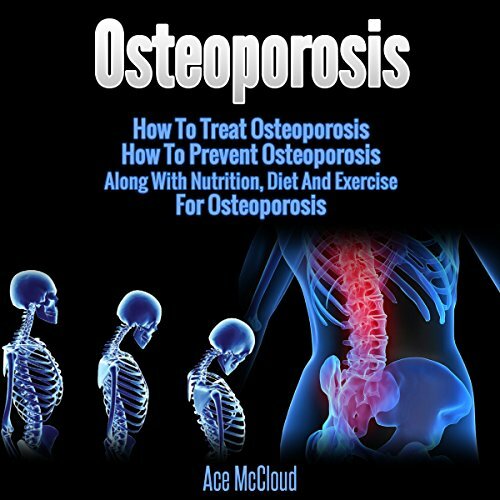 Get help for osteoporosis now! What are you waiting for? If you are still reading this, you are obviously motivated to get all the benefits this book has to offer. Stop thinking and take action. What made the experience of listening to Osteoporosis the most enjoyable? The narrator Joshua with his clear voice and smooth pronunciation. 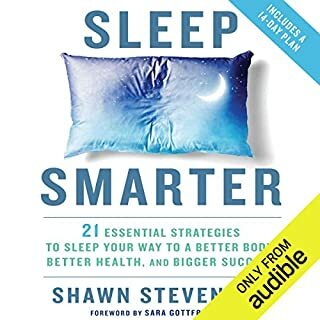 This book was very enjoyable to listen to! 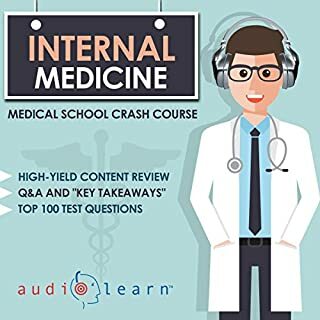 How straightforward the tips were, this book has a lot of great tips to help you deal with symptoms of osterporosis in your everyday life. Charisma and clarity. His crisp tone and enthusiastic take on the information makes this book really enjoyable to listen to. 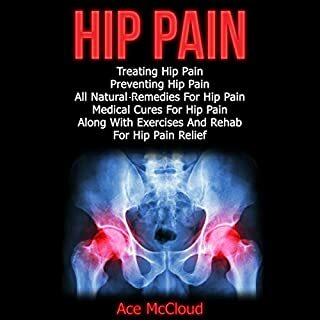 This book has immense amounts of information which can help you live with osteoporosis on a daily basis. 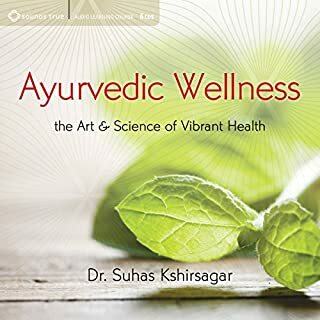 I was really intrigued by the amount of great information and intuitive tips in this book which aim to help people who deal with this condition live a better and healthier life. 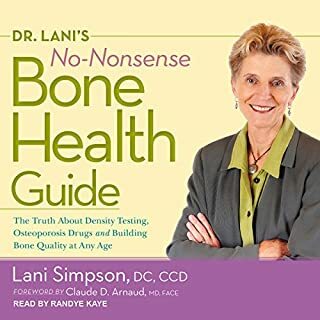 if you suffer from osteoporosis or any other sort of condition related to weak bones then I would highly recommend giving this title a try to see if you can distinguish a difference in your everyday life. Rest your osteoporosis and figure out some home remedies to treat it at home. You can even learn important steps on how to even prevent it. You will be surprised on what you can do to treat and prevent osteoporosis. Get the book and learn some important information today. Managing osteoporosis is tough. McCloud shows that it can be easy when you follow his tips and tricks. He shows that you can treat it with the right exercises and nutritional habits. He also provides clear instructions on what to eat and what not to eat to help manage osteoporosis. 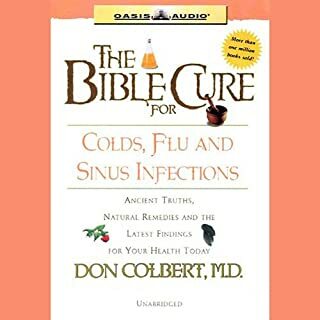 Finally, he offers advice on medical treatments and home remedies that can help one alleviate their symptoms.